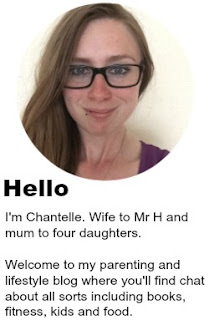 Recently my girls received a rather fantastic delivery, and ok I'll admit I was rather excited to receive it too. 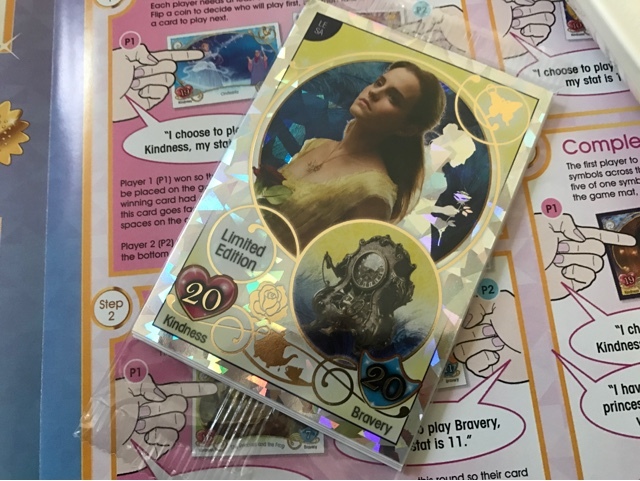 Inside was the new Disney Princess trading card game from Topps Direct which included some Beauty and the Beast cards from the new live action film. We dared to dream. The package included a starter pack with packets of cards, two multipacks and three mini tins. 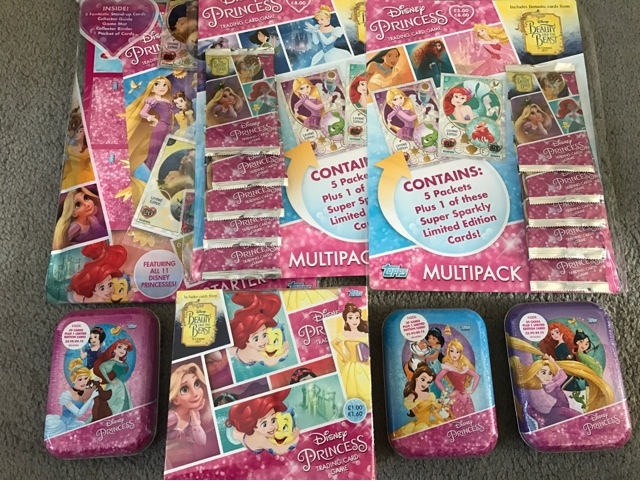 Featuring all eleven Disney Princesses including special limited edition cards and as mentioned cards from the newly released Beauty and the Beast film. It didn't take long for my girls to get opening all of the packets of cards that they received, I've never seen them so excited over a delivery before. Within the delivery was also a game mat for playing the trading card game and a plastic wallet to display the cards in. The cards themselves are beautiful. 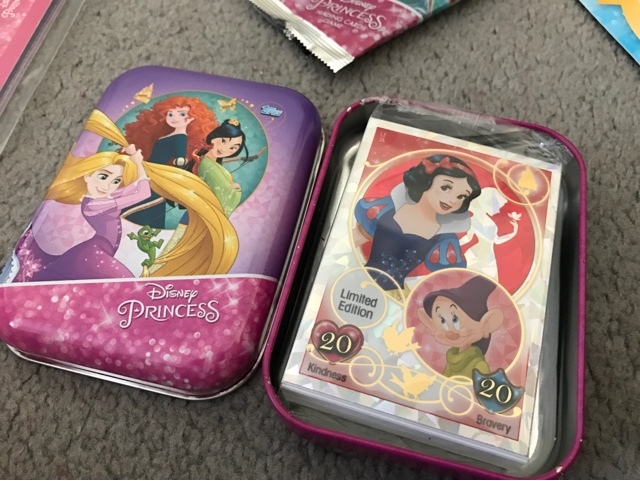 With over 200 to collect, they include movie story cards showing scenes from the animated princess films that we know and love as well as gorgeous sparkly shimmer cards that have the Disney Princesses in some beautiful poses. 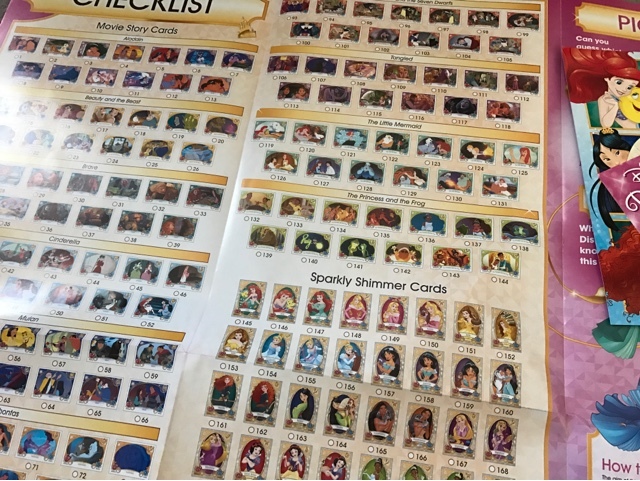 With all the cards that that the girls received they managed to have almost the whole collection displayed in the wallet, with only six of the new live action Beauty and the Beast cards missing, not bad at all. And with all the doubles that they had left over, they had plenty of cards to enable them to playing the trading card game which is the over all purpose of having these cards. 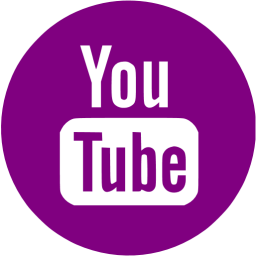 I'm going to explain more how to play the game in an upcoming post so keep an eye out for that. 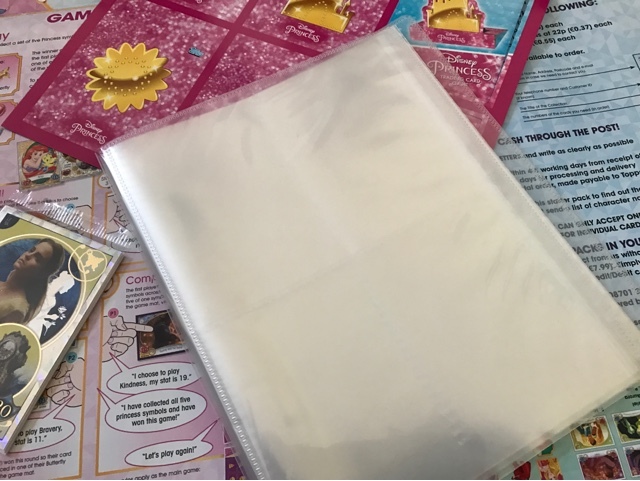 A starter pack will cost you £4.99 and a pack of eight cards will set you back a small £1, the perfect price for kids to spend their pocket money on. 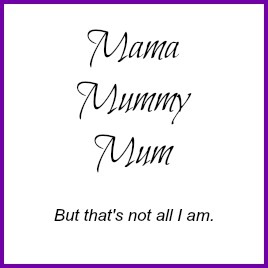 The handy mini tins are priced at £5.99 come in either blue, pink or purple. Each tin contains 39 cards plus a different limited edition card in each tin too. In my opinion the Disney Princess trading card game is worth the money you pay. 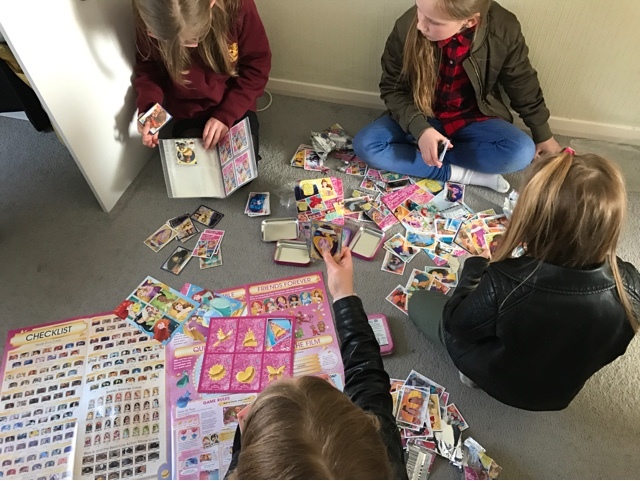 Plenty collect, hours of entertainment when playing the actual game and of course kids can swap and share with friends to help complete their collections. 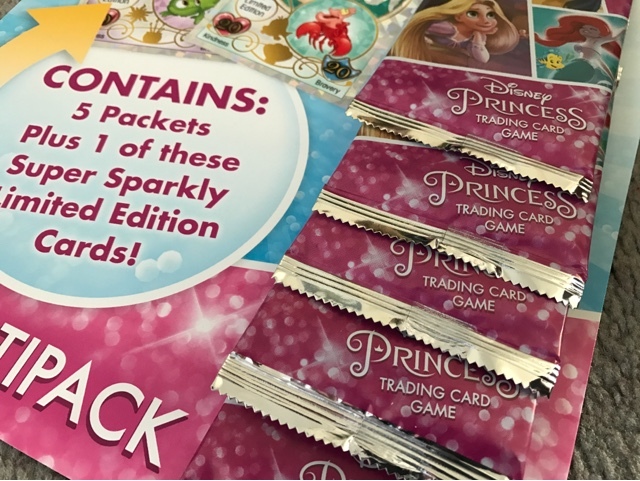 Not limited to just girls, boys can enjoy princesses too now can't they, these cards take me back to the days when I'd play similar games and have collections of my own. 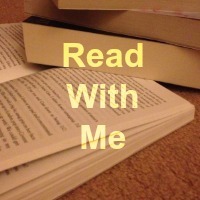 Good family entertainment, a great way to get children away from the technology for a while.